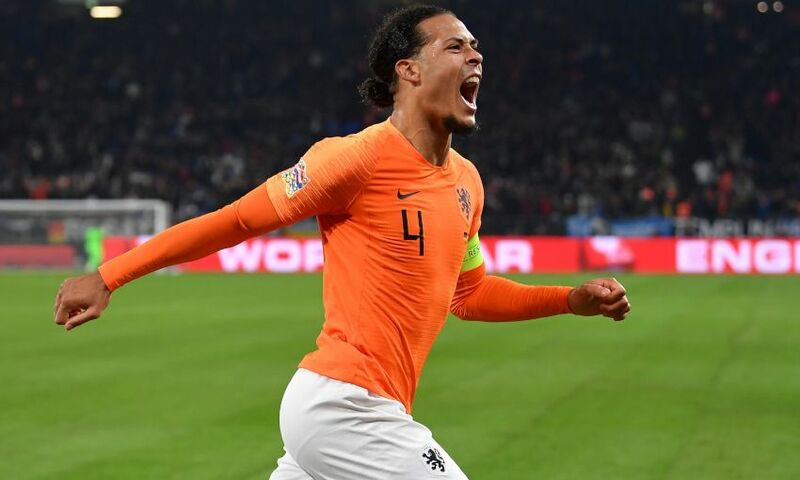 Georginio Wijnaldum and Virgil van Dijk both scored as Netherlands eased to a 4-0 win over Belarus in Euro 2020 qualifying on Thursday night. Liverpool midfielder Wijnaldum doubled his country’s early lead in Rotterdam by dispatching a rising finish from inside the area on 21 minutes. His effort was sandwiched by a Memphis Depay double, but the last word went to Van Dijk as he converted with a back-post header four minutes from time. Both Reds played the whole of the Group C preliminary. Elsewhere, Simon Mignolet and Divock Origi were unused substitutes during Belgium’s 3-1 victory against Russia in Group I, in Brussels.